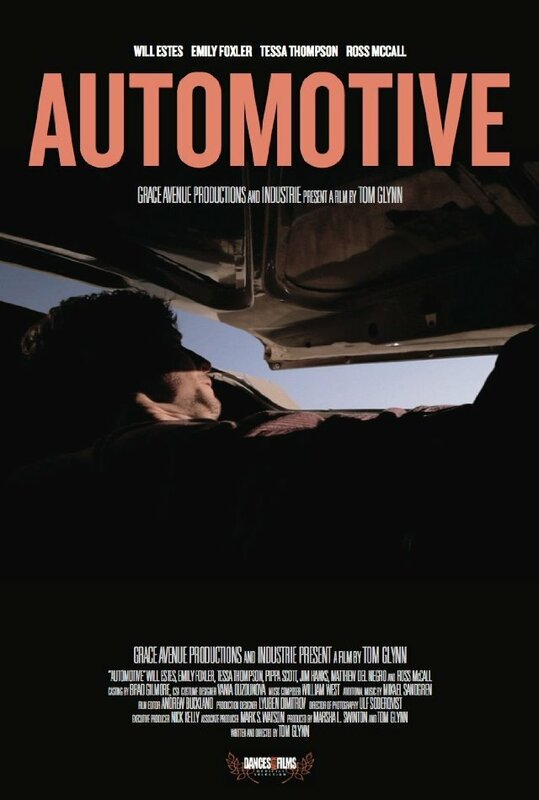 Tom Glynn’s neo-noir “Automotive” revved up at Mission Post on its way to the Dances With Film festival. Shot entirely from the interior perspective of the very unique 1964 Mercury “Breezeway” Montclair, the car almost becomes the lead character as its driver and riders indulge in criminal activities throughout the Los Angeles area. Sun soaked at times, lit by passing headlights in the night at others, “Automotive” has a definite cool and it sounds amazing! Patrick Giraudi and Virtual Mix helped us out on this one ahead of a Todd-AO printmaster.